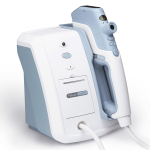 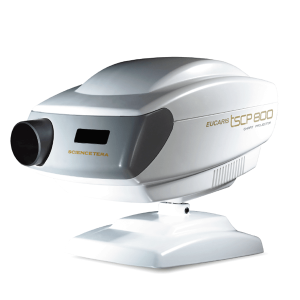 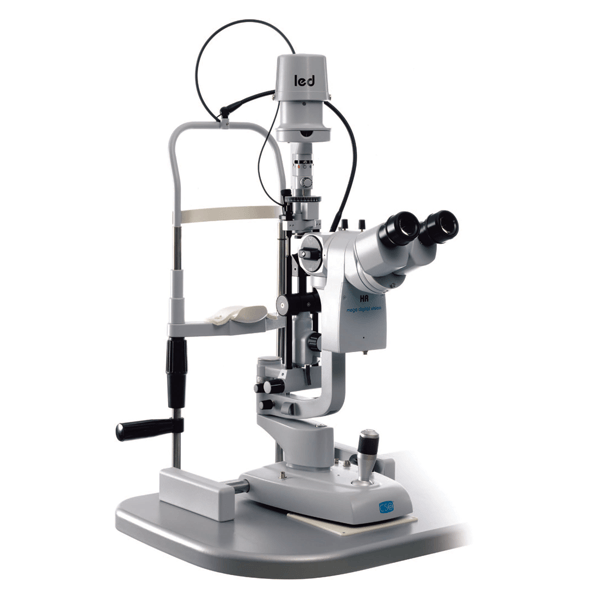 The new LED slit lamps by CSO are on the top of the gamma, for very high performances. 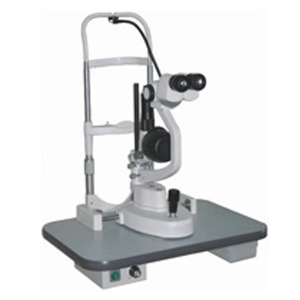 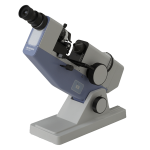 Selected optical parts, and a new beam splitter equipped with the NEW DIGITAL VISION HR camera, make the slit lamps suitable for whom wants high performances and a particularly smart design. 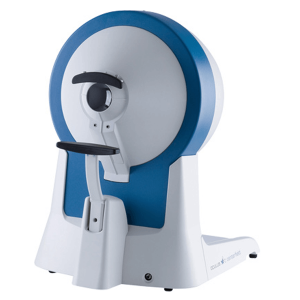 The diagnostic functionalities of the CSO slit lamps are constantly developed thanks to the collaboration with the greatest national and international hospitals, medical institutions, clinics and eye centres.